On Saturday, 28th October we shall have a rare opportunity to see and hear an internationally acclaimed artist of the piano.Janusz Piotrowicz will be giving a Piano Recital of well-loved Chopin music, at St Mary’s School, Ascot. Of particular significance is the fact that Janusz is a ‘home-grown’ product of this area. Although of Polish parentage, he lived for many of his formative years in Sunninghill. He was obviously a child prodigy, who began piano lessons at 2, gave his first public recital at 5 and made his piano debut in Rome at the age of 7, when he played for Pope John 23rd. He was the first person to win an Honorary Music Scholarship to Eton and later at the Royal College of Music he won the Worshipful Company of Musicians’ medal for being the most distinguished student of his generation. At 18, he played Rachmaninov’s 3rd Piano Concerto to the Queen at Windsor Castle.Whilst living locally he sang as a male alto in Holy Trinity Church Choir in Sunningdale. 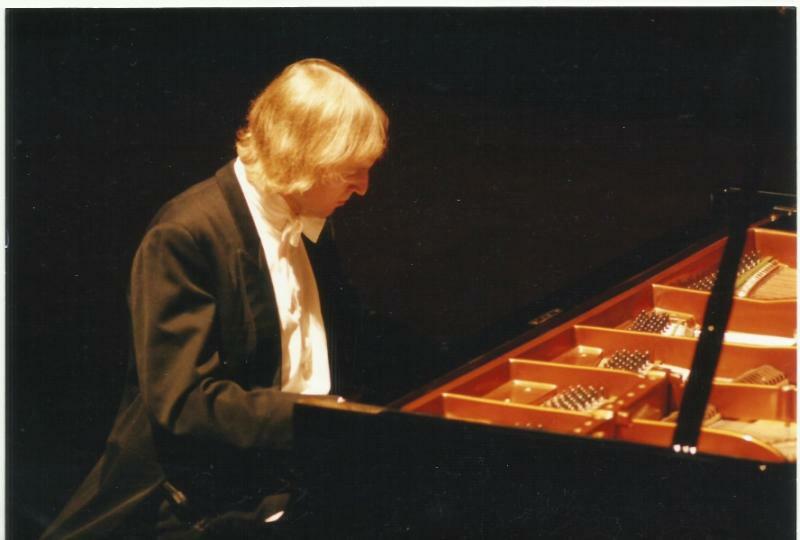 In 1975 Janusz won the Nawrocki Prize in the Warsaw International Chopin Competition and soon after, he staged several cycles of the complete Beethoven Sonatas and Concertos. He also performed all the concertos over several evenings in Holy Trinity Church, Sunningdale. In 1995 he played to an audience of 5,000 at the 50th Anniversary of the Warsaw Uprising.In later years Janusz has augmented his pianistic skills with his ability as a conductor. He founded and conducts L’Orchestra du Monde with some of the finest musicians from all over the world. The concert on 28th October is promoted by the Rotary Club of Ascot with 50% of profits going to local Rotary charities. Importantly, however, 10% of all takings will be donated to St Michael and All Angels’ Church in Sunninghill, in acknowledgement of the help and support which we hope will come from its members and magazine readers, so please do come and bring your friends to the Concert, which is very modestly priced at £15 per ticket.